A good children’s dentist in the West Village is hard to find. The fact of the matter is that it takes an extra level of care and attention to become a good children’s dentist. At West Village Dental Studio our entire staff is patient and experienced with dentistry for all ages. We strive to provide the best dental care for all ages! Please feel free to check out some of the information below concerning common questions about children’s dentistry. Please welcome Dr. Carolina Escobedo, DMD - Dr. Carolina joined the West Village Dental Studio team in March of 2018. She takes a conservative approach to children's dentistry and focuses on prevention. Dr. Carolina respects parents healthcare choices for their children and enjoys working together on treatment and care. She believes this team effort helps create a positive dental experience and sets children up to maintain great oral health & habits for a lifetime. 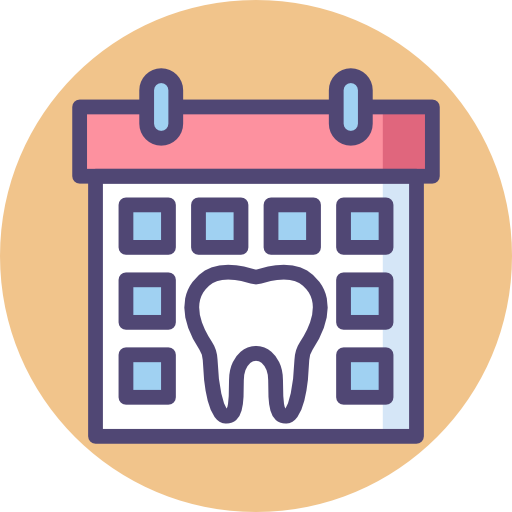 A pediatric dentist has 2-3 additional years of specialty training following dental school. They are specifically trained to care for infants, children, adolescents and children with special needs. Pediatric dentists focus much of their practice on prevention and in the guidance of children’s dental growth and development. Dr. Carolina of West Village Dental Studio is a board certified pediatric dentist by the American Board of Pediatric Dentistry. She is a member of the American Academy of Pediatric Dentistry and the European Academy of Pediatric Dentistry.